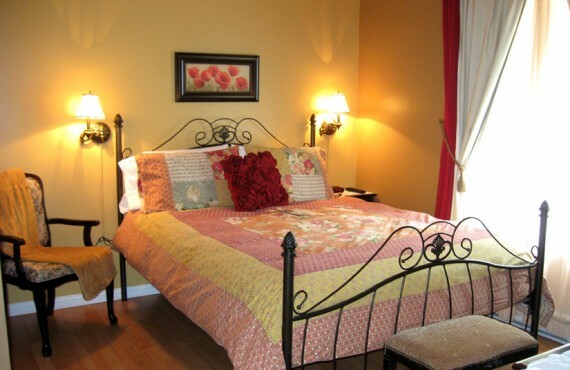 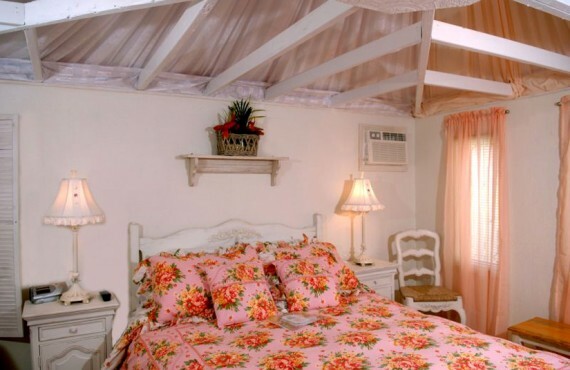 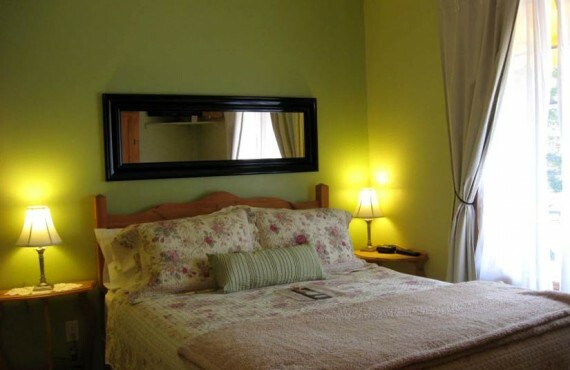 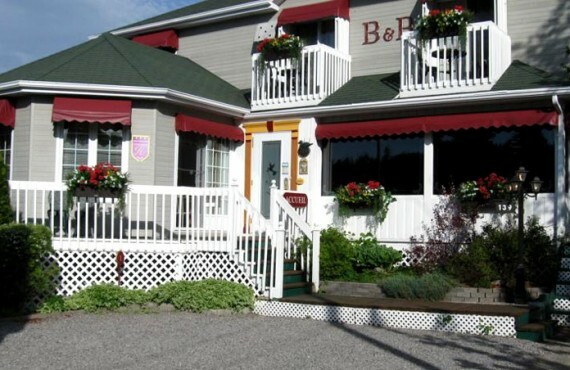 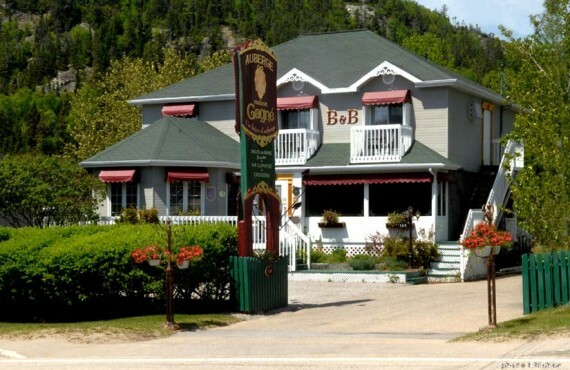 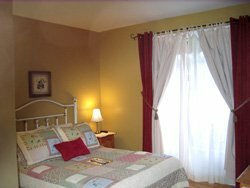 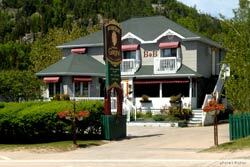 Auberge Maison Gagné is a charming inn that welcomes guests with a friendly, cozy atmosphere. 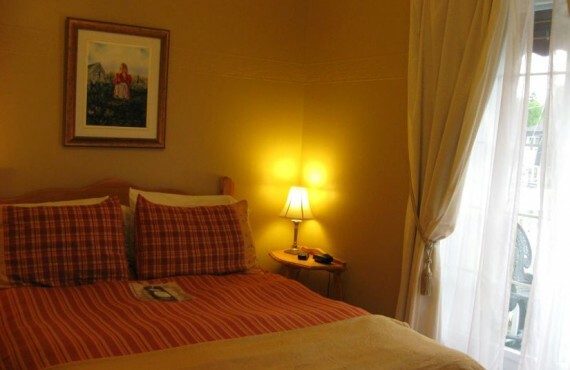 Discover the comfort of a hotel with the warmth of home. 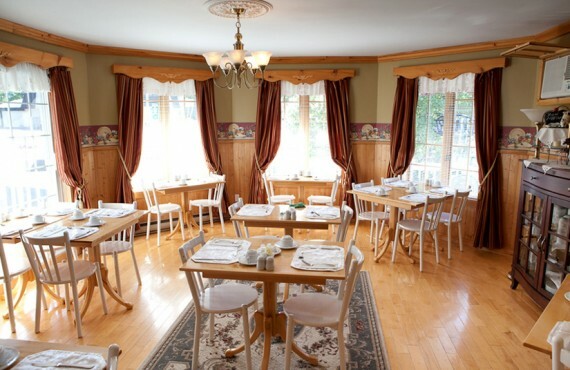 La Maison Gagné breathes luxury, elegance and relaxation. 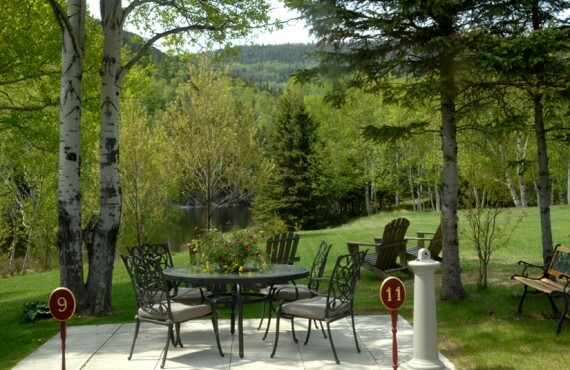 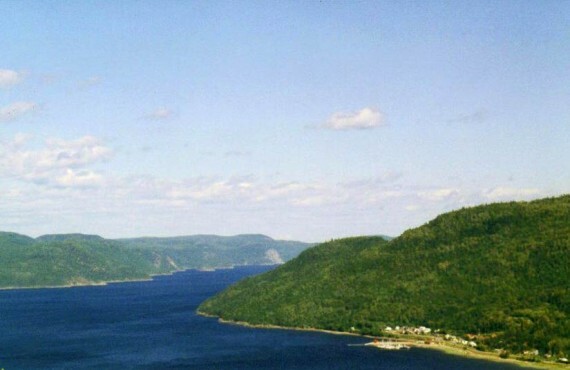 Nature and outdoors lovers will be thrilled with their prime location at the foot of one of the most beautiful hiking trails in Quebec!